For normal-combination skin; contains St Johns Wort, witch hazel, cucumber extracts. Fresh, alcohol-free and based on witch hazel, St Johns wirt and cucumber extracts, it gently completes the cleansing process. Hydrates and balances the PH of the face and the neck. 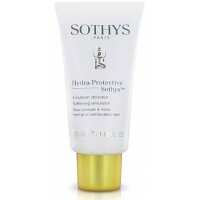 Sothys Normalizing Lotion is suitable for all skin with blackheads and normal to oily skin. Witch Hazel, Cucumber and Hypericum combine to remove any residues left over from cleansing and tightens cutaneous pores. Obtained from the Hamamelis plant, With hazel is renowned for its decongesting and astringent properties. Cucumber Extract has an amazing ability to retain water thereby strengthening the skin's Natural Moisturizing Factor (NMF). Hypericum (St. John's Wart) is used for its astringent and firming actions. Suitable for skin with blackheads, and normal to combination skin. Apply to the face and neck after using the Normalizing Beauty Milk with a cotton pad. Repeat several times until perfectly clean. Then dry carefully. I’ve never much been a fan of toners, even those on the higher end of the price spectrum as I have always found them to be drying / stripping and a bit of a pain to use. 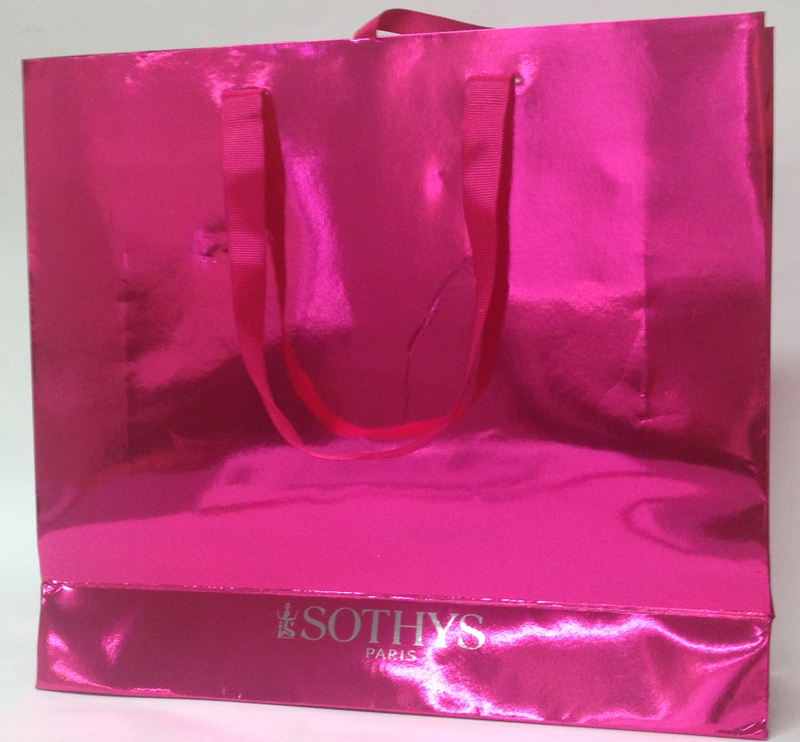 But not this one from Sothys. I was only introduced because I bought the travel pack to take away on holidays, which included the travel size vitality lotion. The amazing scent is what hooked me at first (it is actually amazing) but now that I have been using for a while I can honestly say it has added that little bit extra to my skincare routine and my skin feels fresher after cleansing and more refined. I love this product! I love the scent and the fresh feeling on the skin. fabulous for toning the skin. I have been using this product for the last ten years and find it wonderful to tone the skin before applying my Sothys moisturisers. A very soothing and non-drying product that really settles down my skin after cleansing. You get a much better result from your moisturiser afterwards. This is a refreshing lotion used afer cleansing the skin and enhances the skin's freshness and balance. I use it day and night before any moisturisers or make-up application. I've been using this product for over 10 years. I love the way it cleans my skin and leaves it soft and refreshed. I would highly recommend this to anyone. I even encourage my teenage children to use it. I have been using these products for only a short time and am very please with the results. My skin feels soft and clean. My make up applies very easily when the skin is clean. I Can highly recommend for the slightly mature skin.